Darkness descends. Shadows overrun the light. Everything slowly turns to black. Silence is eternal. 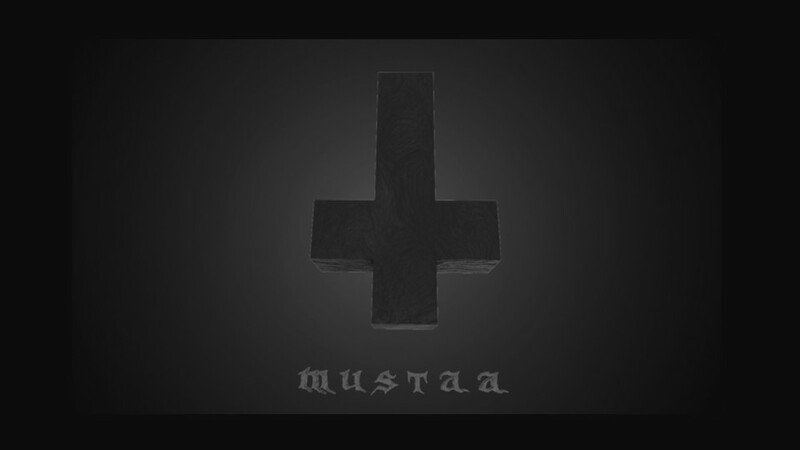 Kalmo has released a new song called Mustaa. The song has been released complete with a music video that emphasizes the song’s mindscape, dwelling in the darkness of the void. Watch the the music video on https://kalmo.fi/mustaa The page contains lyrics in English. Kalmo has been working on EP past over a few months. The material is now being mixed and mastered. The cover art is ready. Doom will be here soon! The EP release date will be announced later.